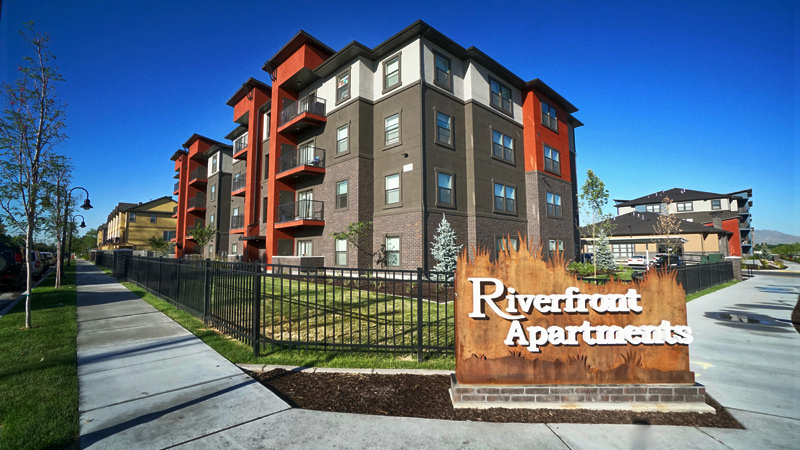 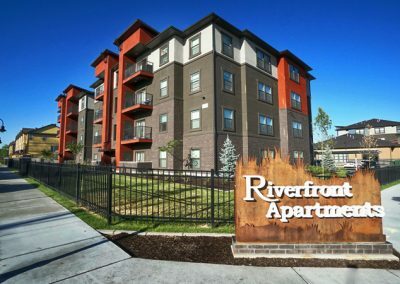 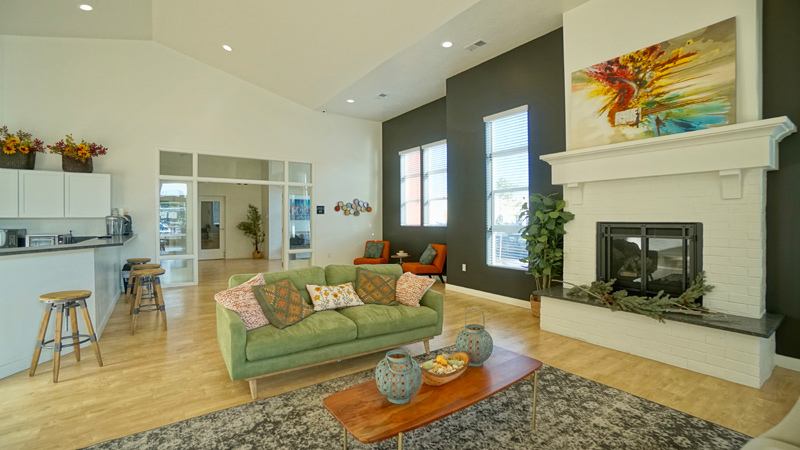 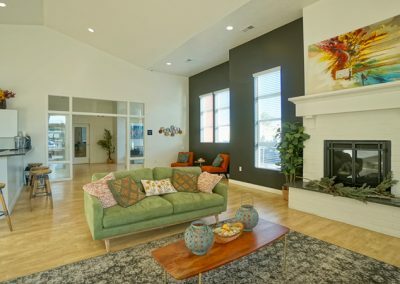 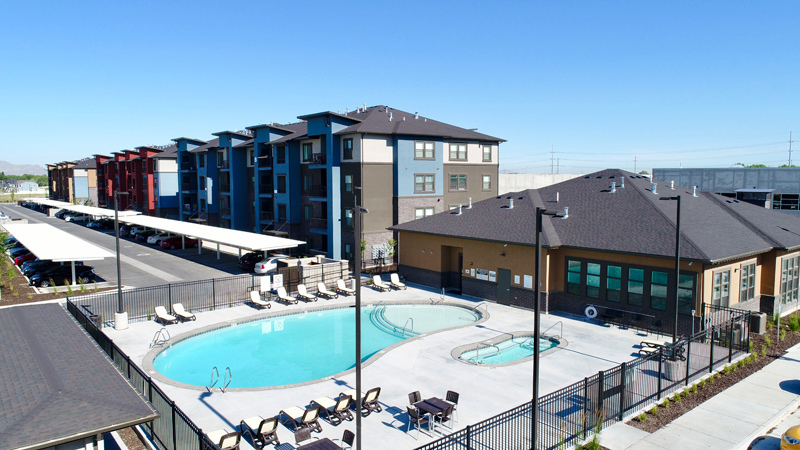 The Riverfront apartments boast a large suite of amenities like a seasonal pool, year-round hot tub, pavilion with a grilling/picnic area, playground, off-leash pet park, and a top of the line fitness center with a playroom for the children. 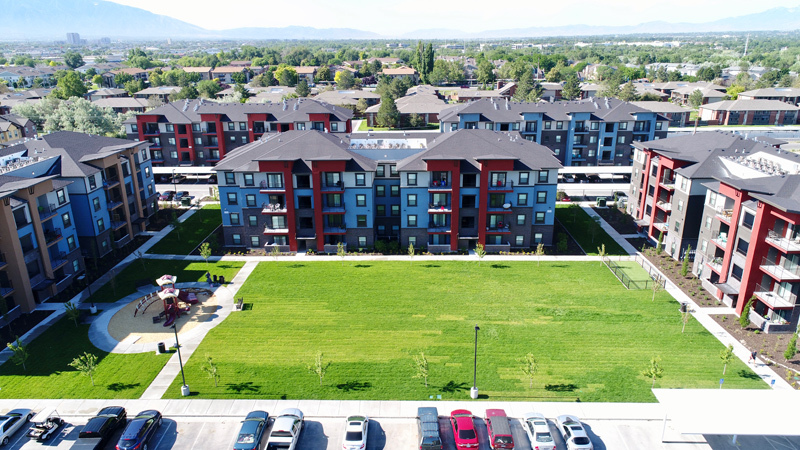 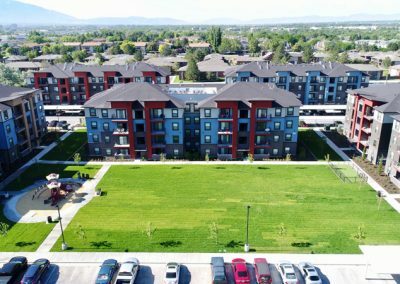 We are a non-smoking community, and have incredible views of the Wasatch and/or Oquirrh Mountains. 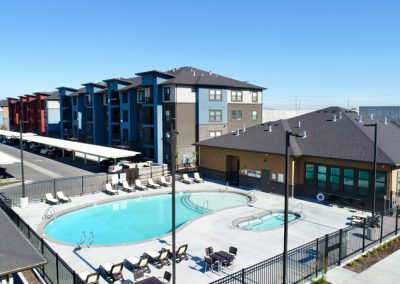 Recently completed in 2017, these apartments are sure to make you feel right at home the minute you move in.